Teresa Birdsong That is soooooo Coooool! Pedja Radivojevic Bangin’ sound! Likeee it! Chuck Matthews ROCKIN’!!! Pretty good for a CLE kid. 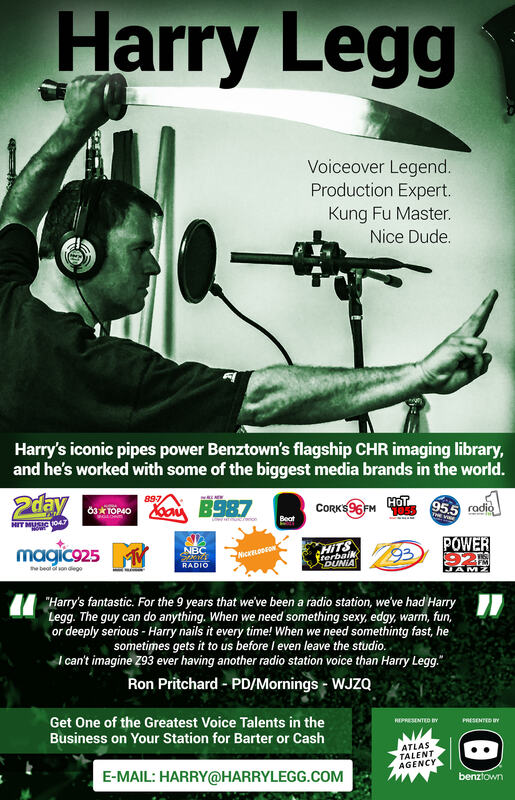 Way to go, Harry!